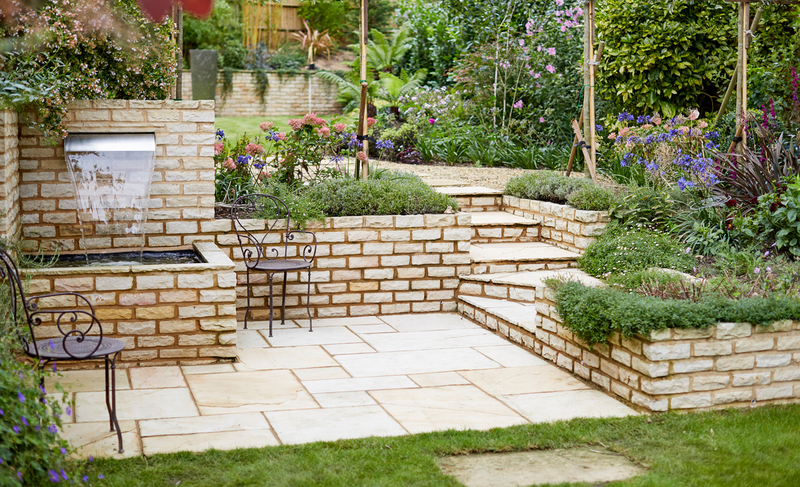 The Helyers Group, based in Hampshire and serving the south with top quality landscape design services and supplies. Copyright © 2018 Helyers. Website Designed by Second Sense Media.